2 Days Only! FREE Lipton Tea at Harris Teeter! Here is another awesome freebie you can add to your shopping list at Harris Teeter this weekend only! 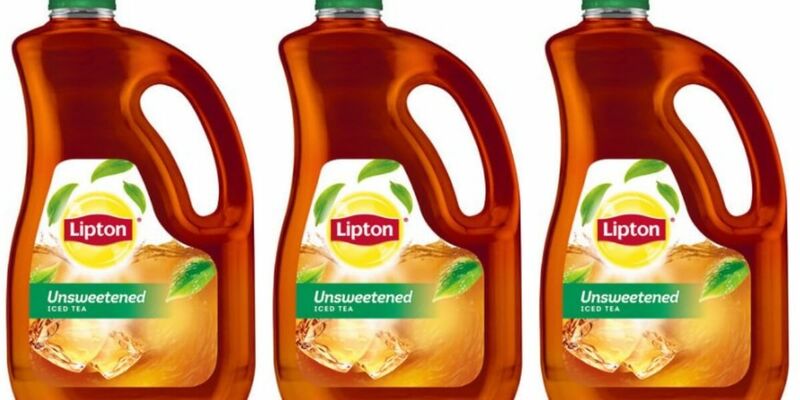 Harris Teeter is giving you one 89 oz Jug of Late Lipton Tea for Free 5/6 & 5/7 only! Limit 1, 5/6 & 5/7 Only! Mio or Crystal Light Water Enhancers as low as $1.67 + More Deals at Stop & Shop, Giant, and Martin!